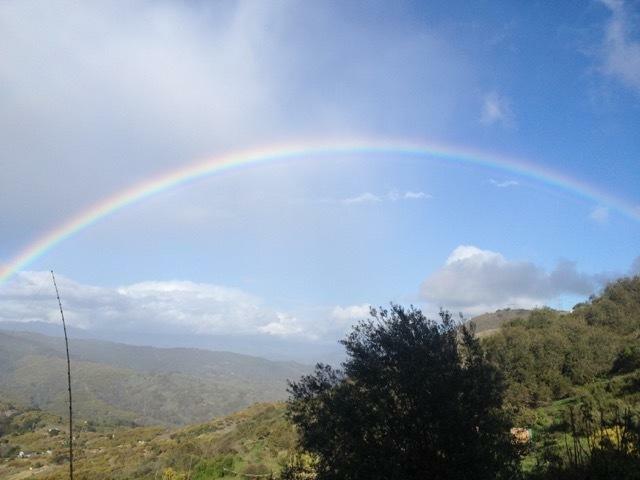 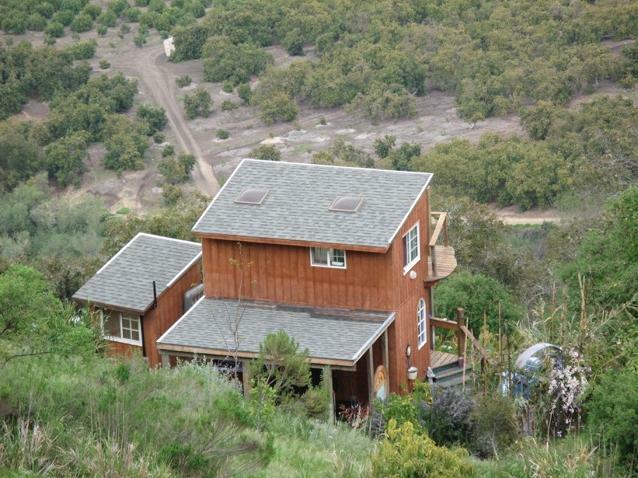 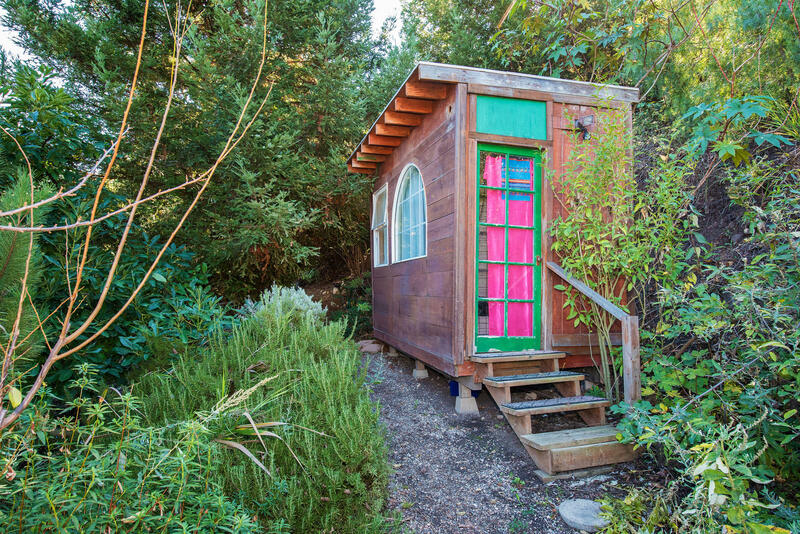 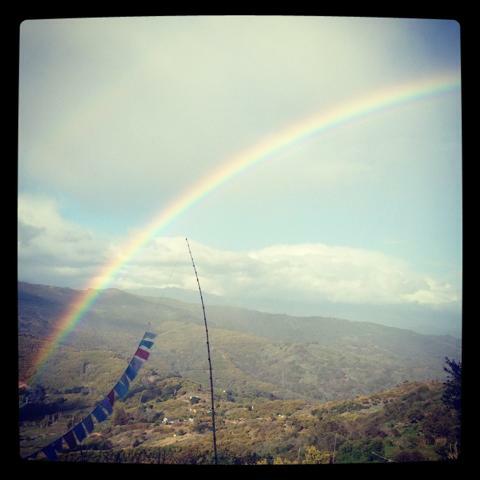 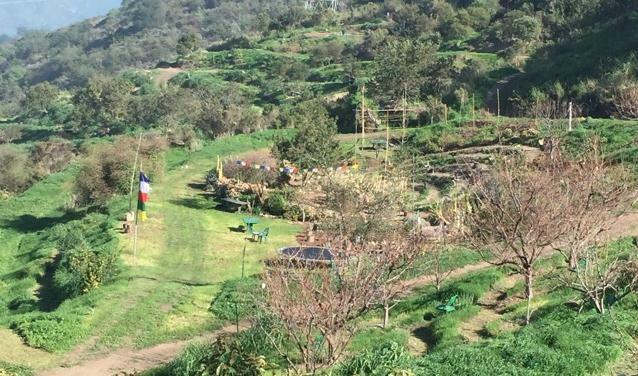 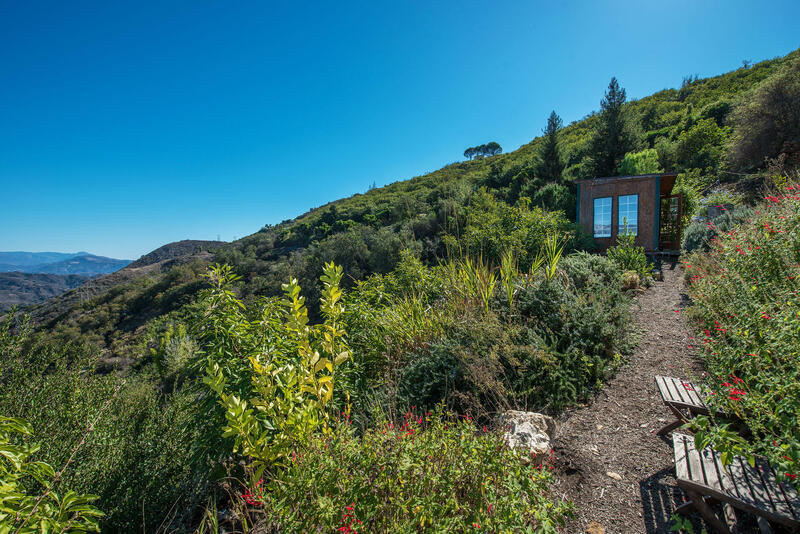 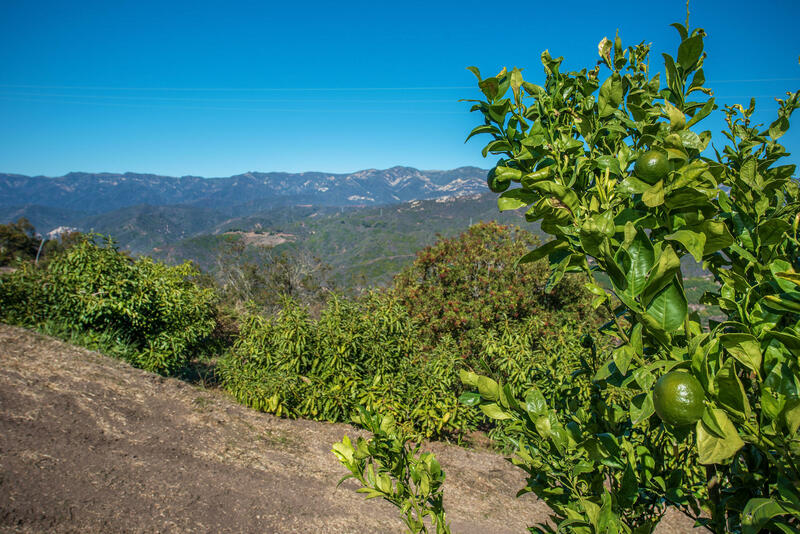 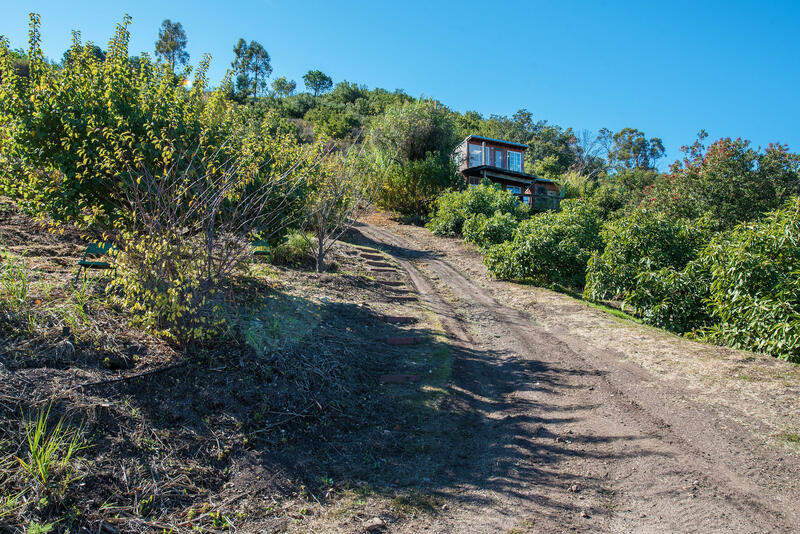 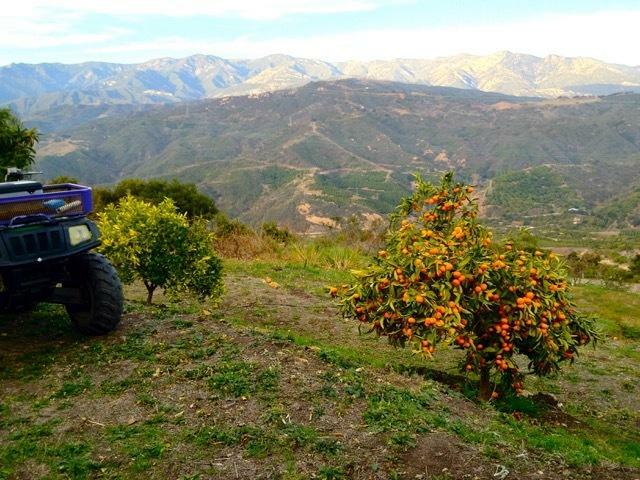 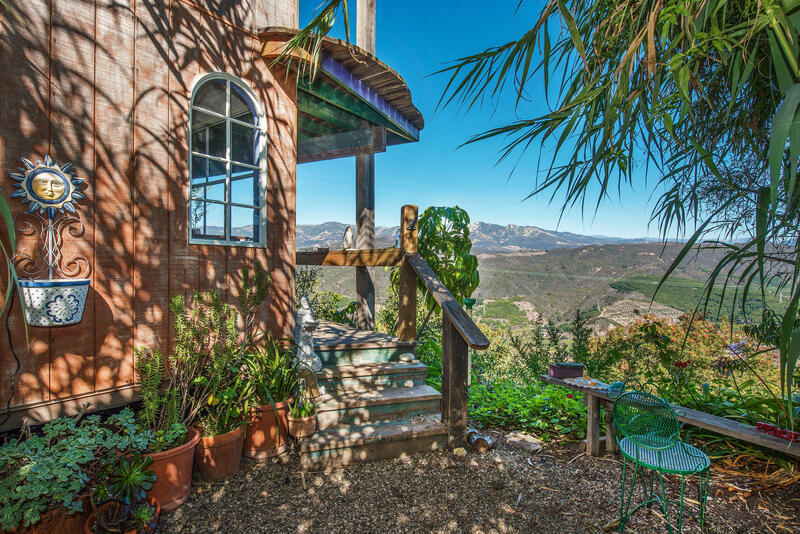 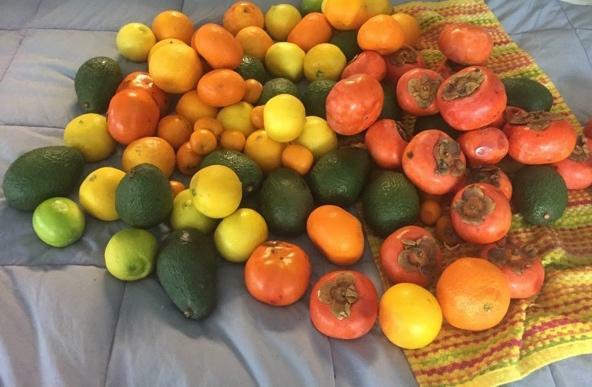 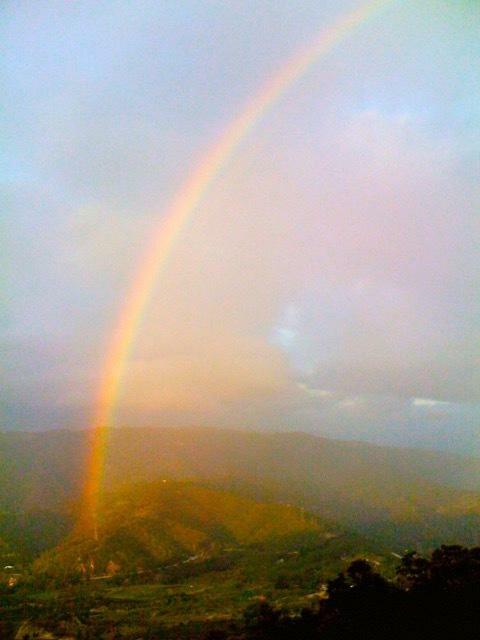 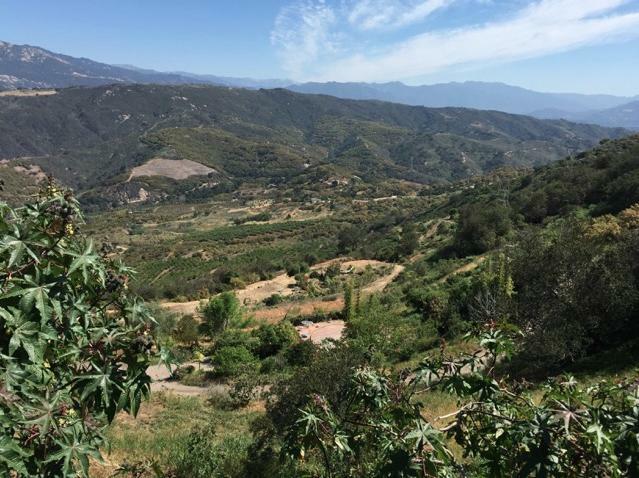 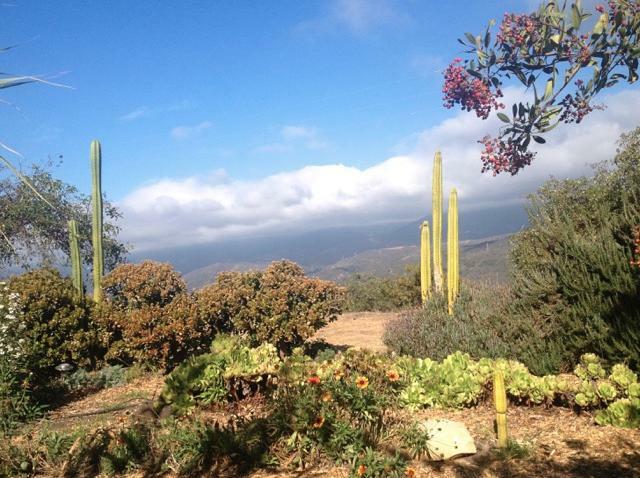 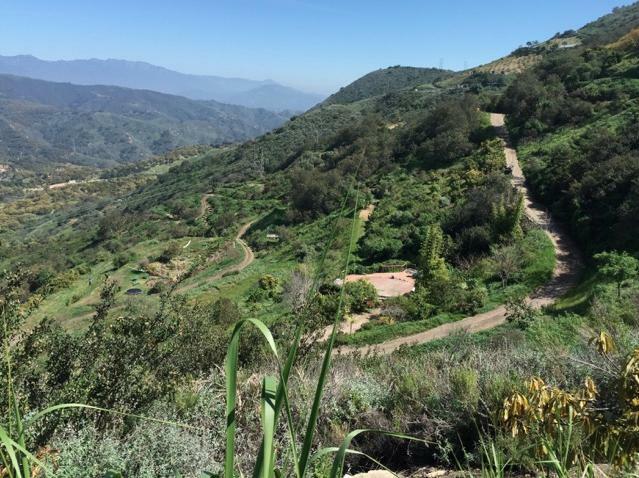 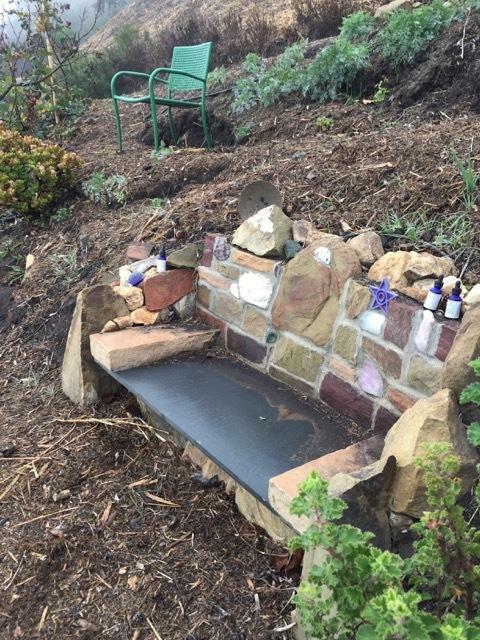 Experience relaxation, tranquility and an abundance of organic fruit on Rincon Mountain. 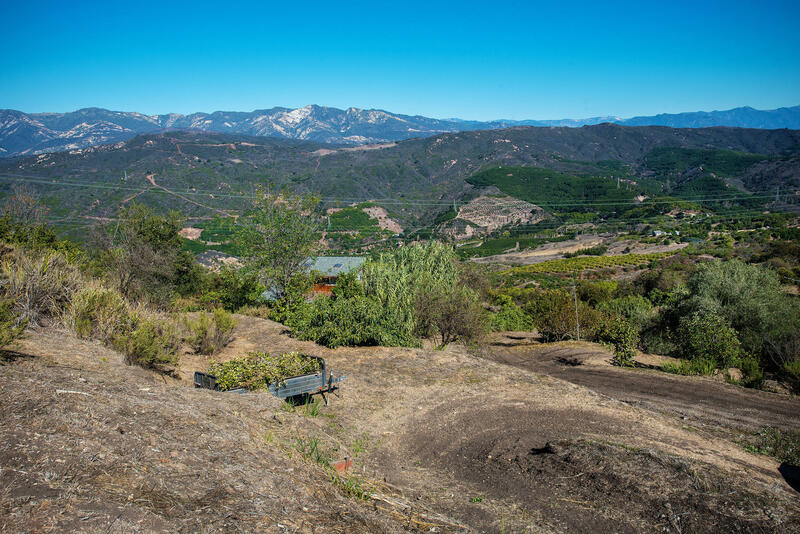 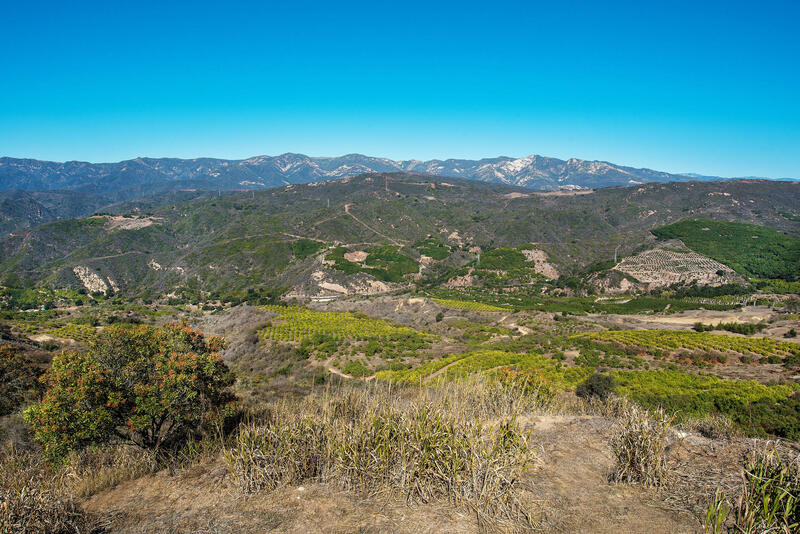 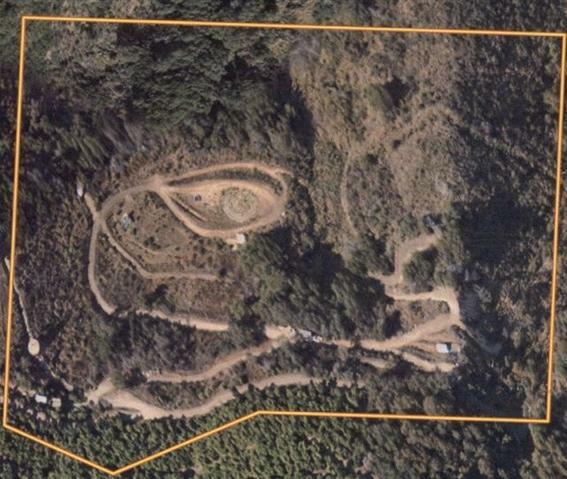 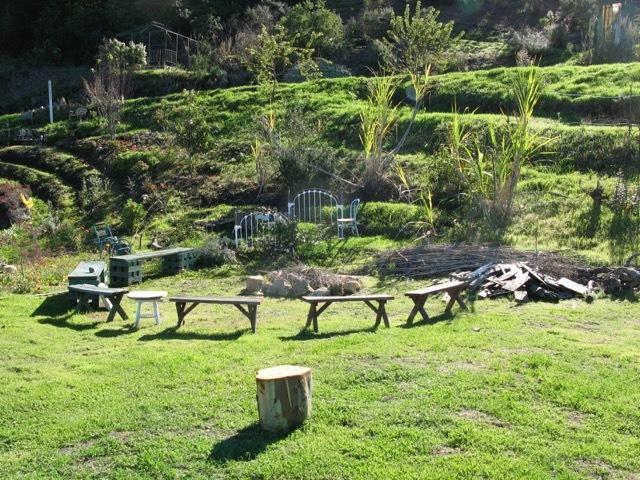 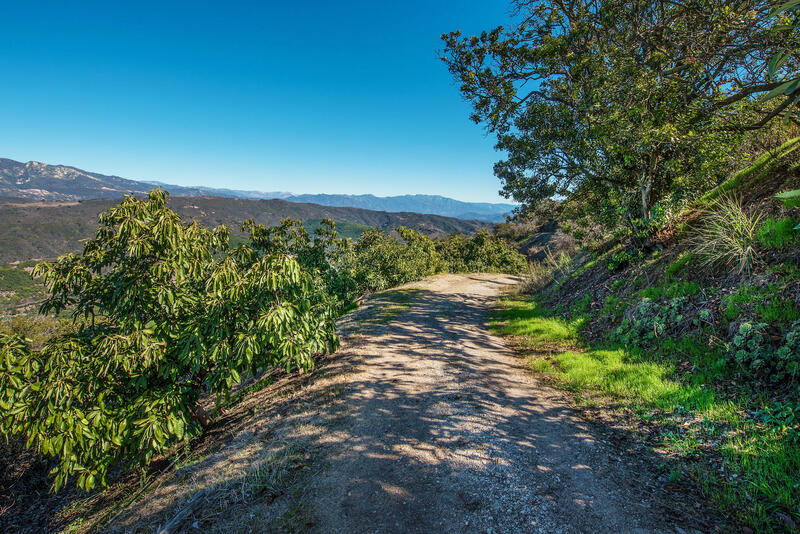 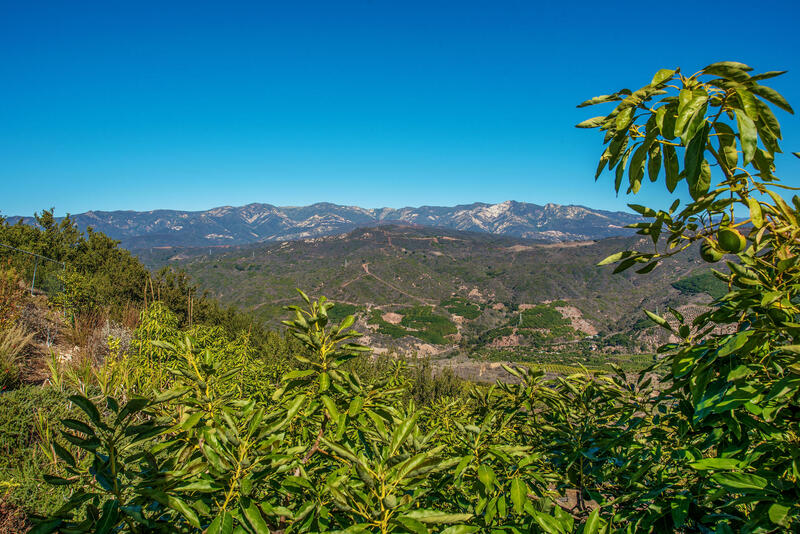 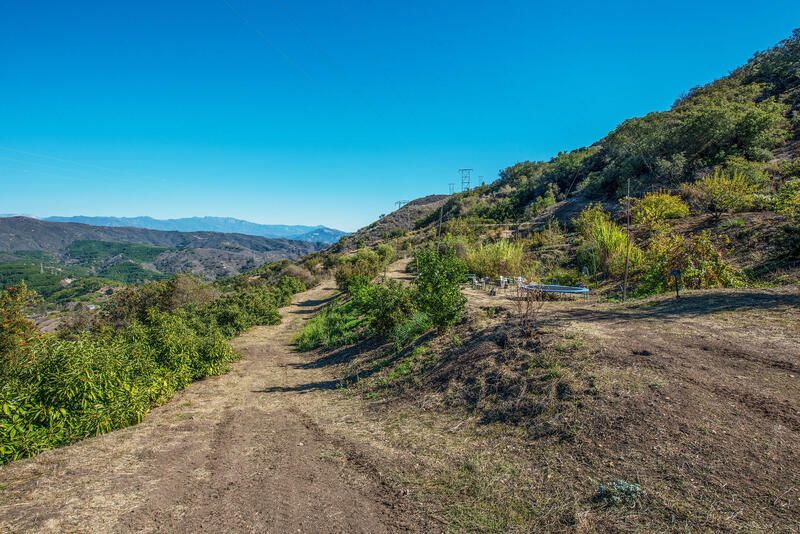 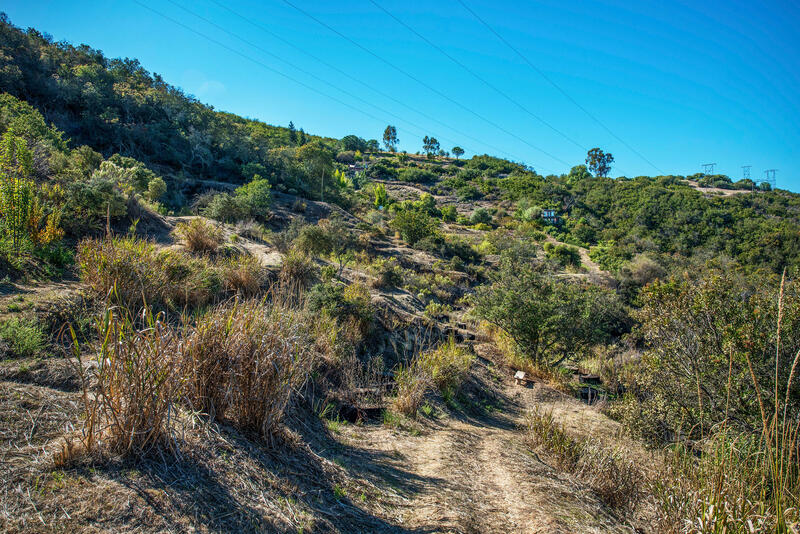 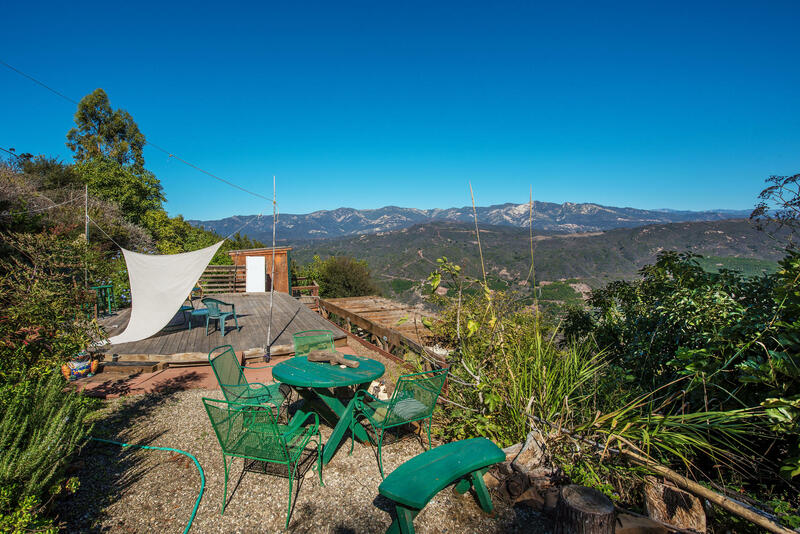 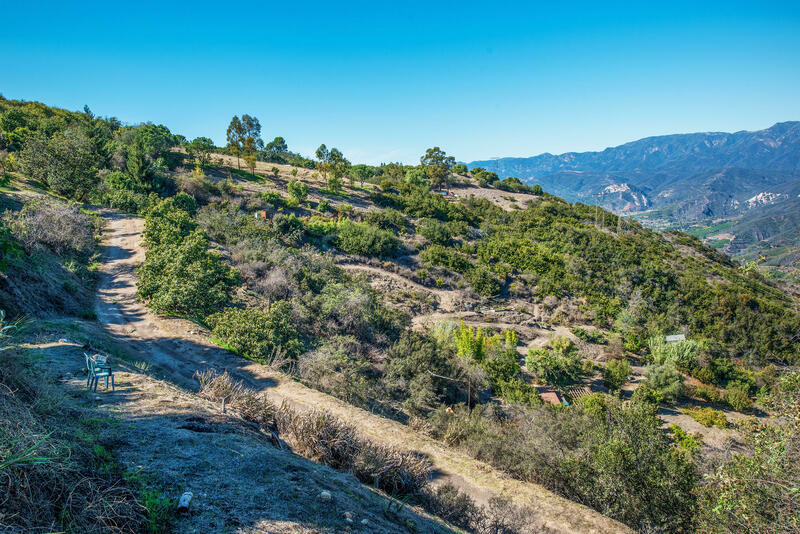 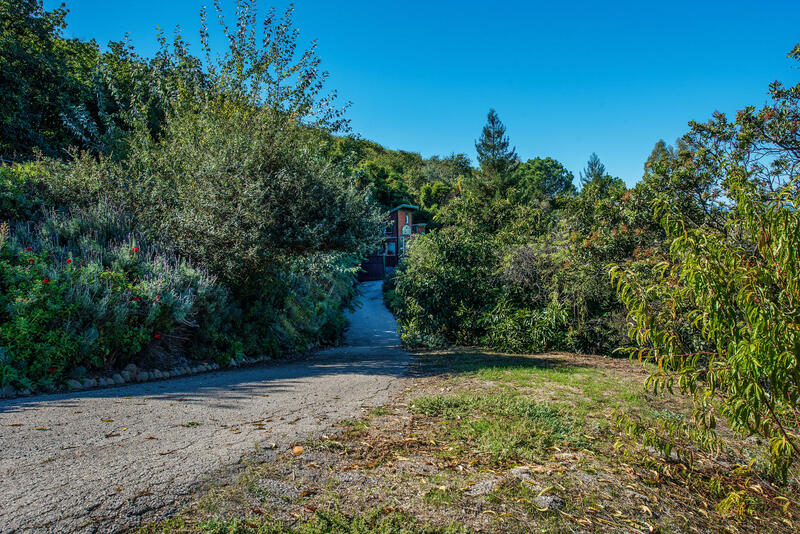 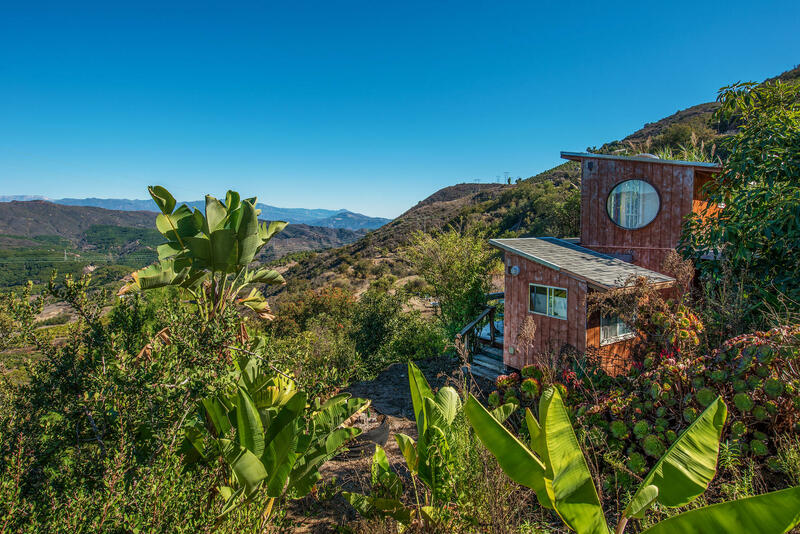 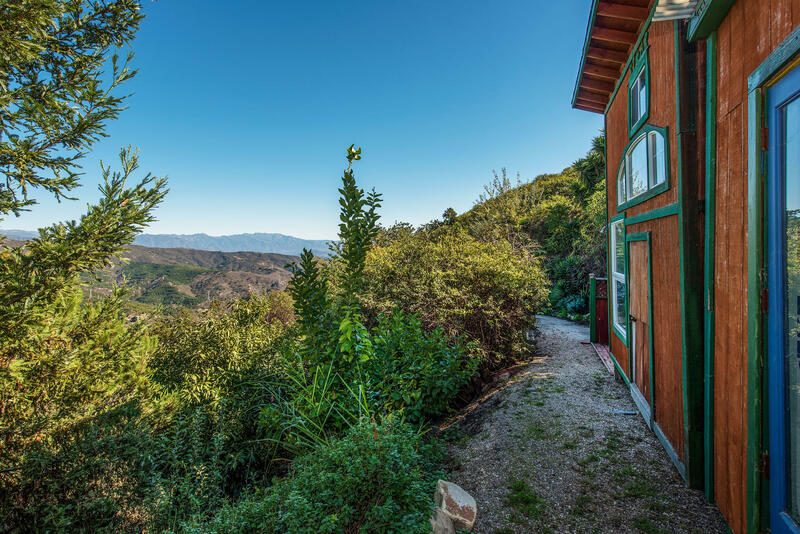 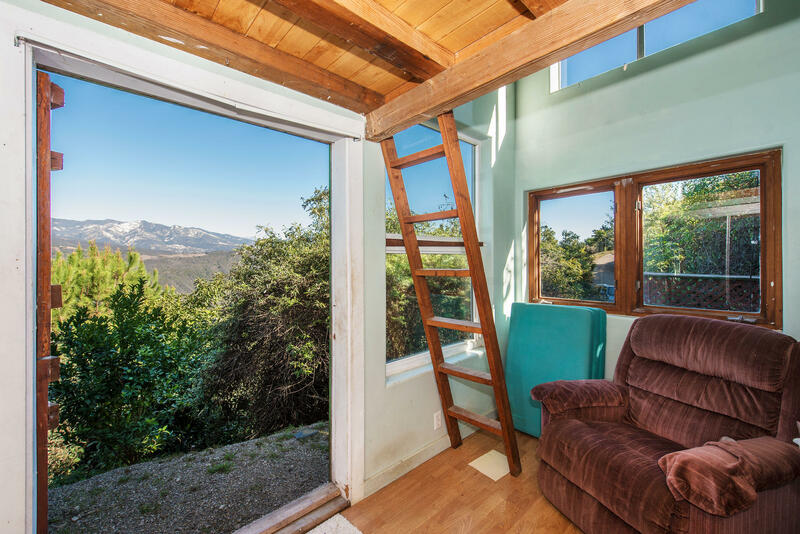 This secluded 20 acre property sits amongst avocado ranches in a private gated community only 10 minutes from downtown Carpinteria and 20-25 minutes from Santa Barbara, Ojai and Ventura. 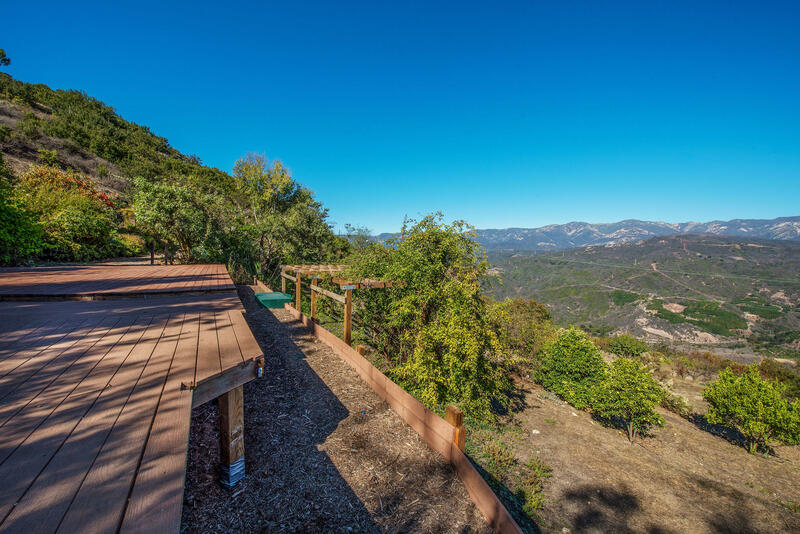 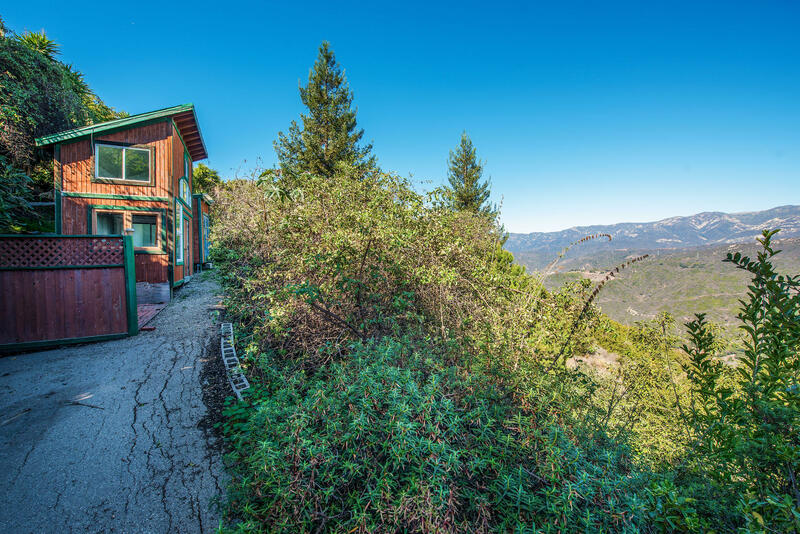 Enjoy peace and the freedom of solitude from one of your several decks and terraces that look out onto spectacular mountain views. 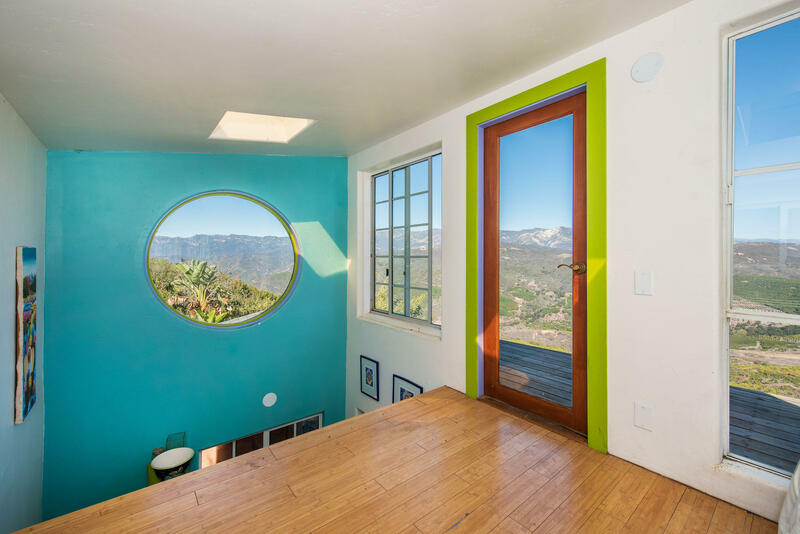 Watch glorious sunrises and moon rises. 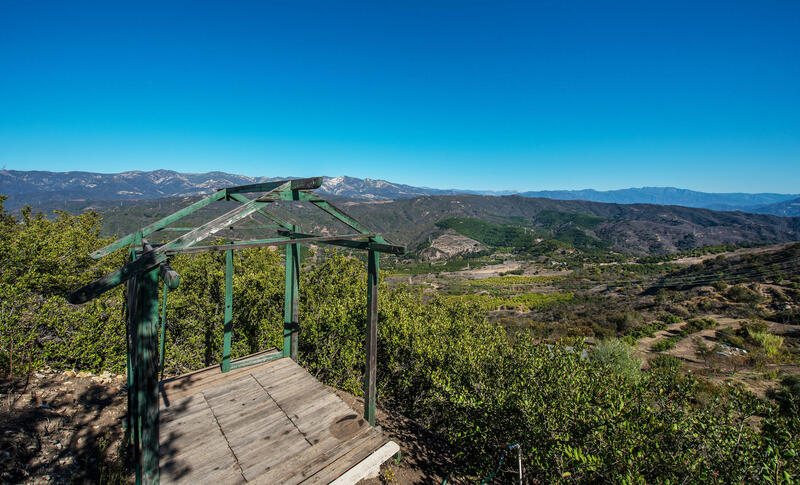 Revel in the calm of the mountain while still being able to enjoy the top notch restaurants, pristine beaches, and luxury shopping just a short drive away.